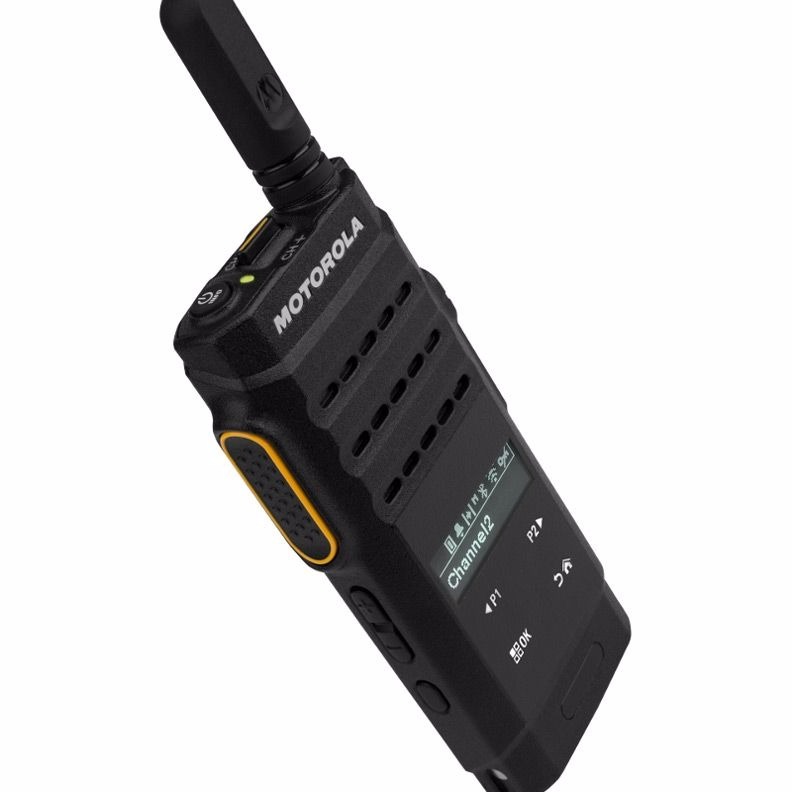 The SL2600 offers a professional, sophisticated mid-tier portable that is slim, lightweight and discreet. It blends seemlessly with professional attire and is built to last. 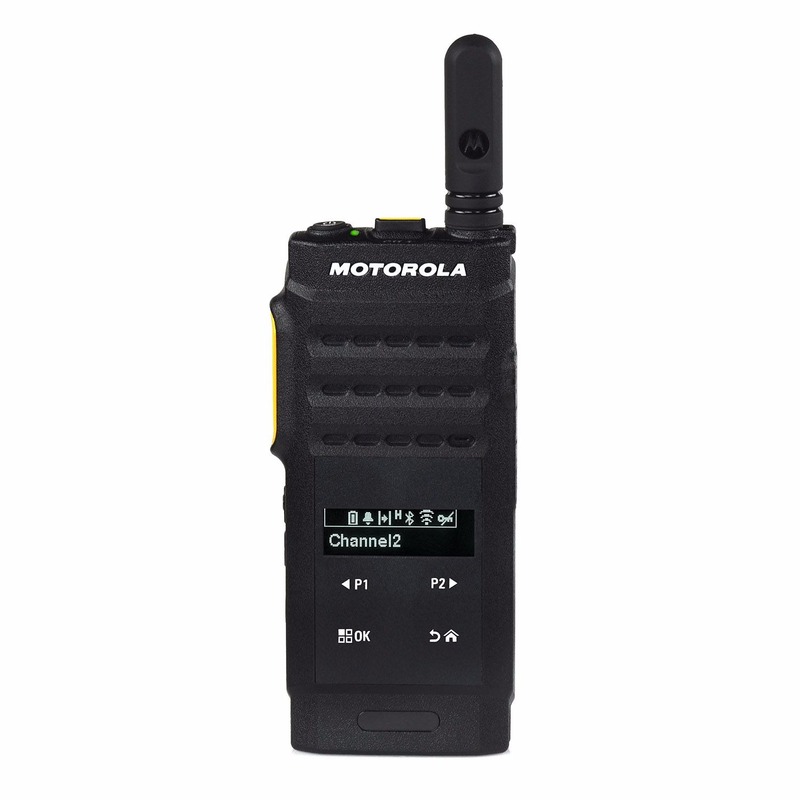 The radio is compatible with conventional operation for single sites and IP Site Connect plus MOTOTRBO trunking with Capacity Plus single or multi-site. The SL2600 is packed with features including a virtual keypad display, indoor location tracking, built-in bluetooth and integrated Wi-Fi.